We have some exciting new content included with Backer Build Four. Here, we’re going to give you the rundown on some of the main new features and additions in the latest build. Alongside the New Jericho soldiers of previous builds, players were able to gain and control the Armadillo, the NJ armoured vehicle. In Backer Build Four you will be able to find and utilize the Scarab - the Phoenix Project vehicle, complete with rocket launcher. To accompany the Phoenix Project soldiers, BB4 sees a variety of new weapons. These are the Phoenix Project equivalent sniper and assault rifles, along with the Heavy Cannon. 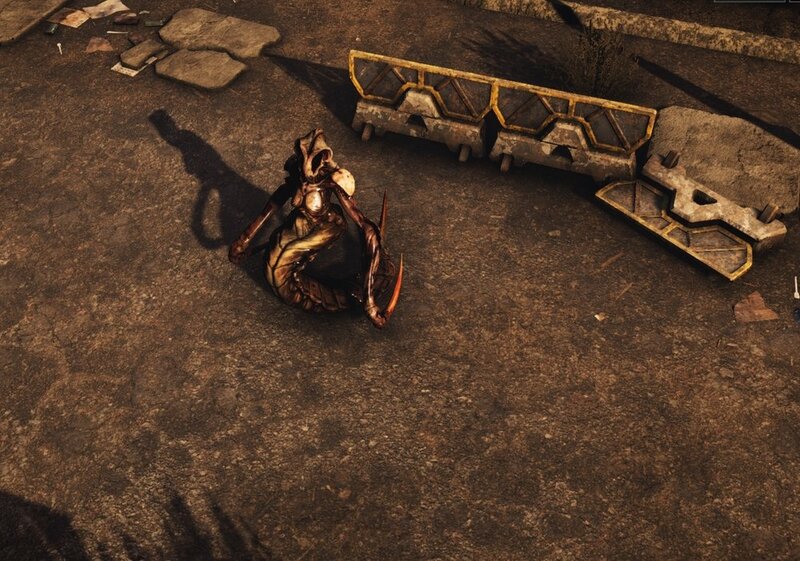 There are also New Jericho flamethrower and incendiary grenades. To assist with managing this new equipment, the inventory screen has had a makeover. Each weapon now shows which ammo type is required, and each ammo type indicates which weapon it belongs to. Ammo can now be manufactured directly by selecting the appropriate weapon. Inventory items now stack in base storage and surplus items can be recycled for resources. 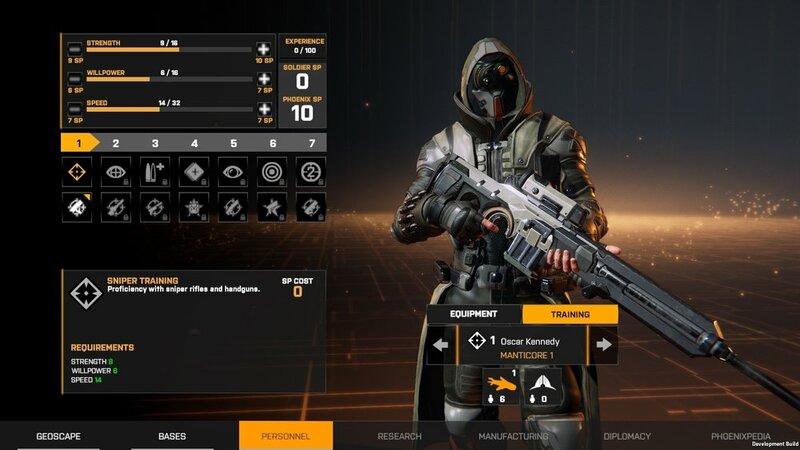 To give the player more control over their abilities on the battlefield we have now started to add individual character progression. Each class has a number of abilities which they can unlock as they level up through gaining combat experience. 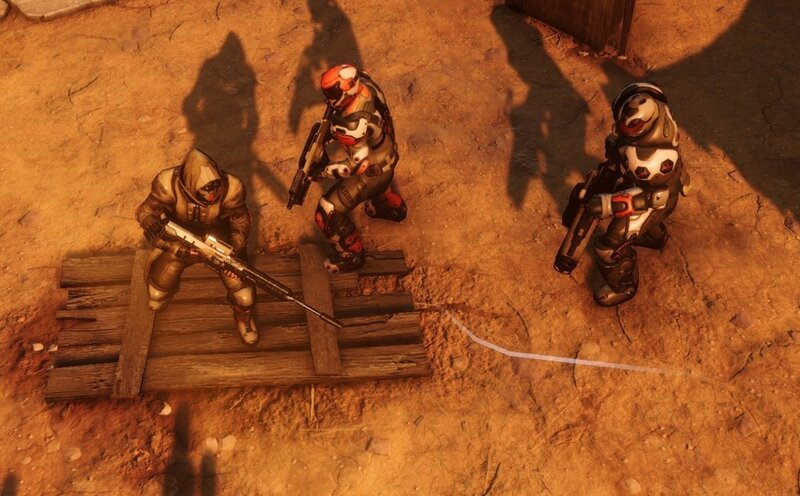 Soldiers can even multiclass to pick up abilities from other classes. You can also spend progression points to increase base statistics such as speed (movement distance) or strength (maximum weight capacity). It isn’t just Phoenix Project soldiers who make their first appearance in Backer Build Four, but also 3 new enemies (with mutations). The Fireworm - these little wrigglers may look harmless, but they go off with explosive results. The Siren - with a large health pool, fast movement and the ability to infect your soldiers with the Pandoravirus, any Sirens you encounter will need to be dealt with quickly and decisively. The Chiron - this is the Pandoravirus’ living mobile artillery. 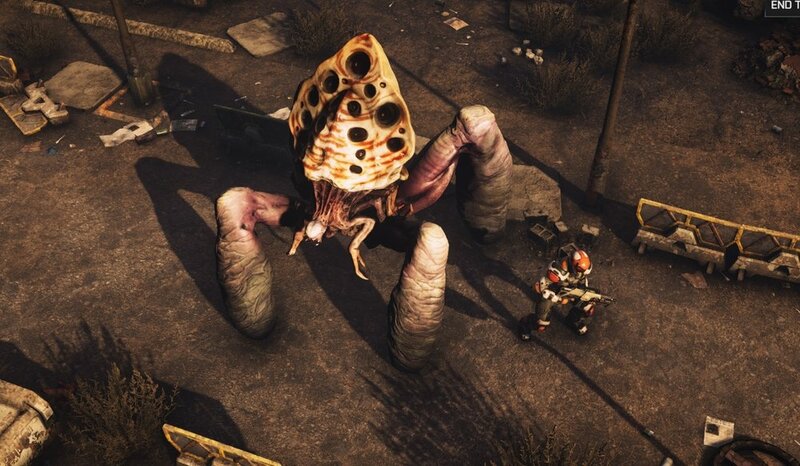 Different mutations allow these massive creatures to bombard the battlefield with a number of different munitions. Whatever they may be launching, the end results are the same - an area of the map where you really don’t want to be. Backer Build Four sees the addition of 3 new mission types. Protecting civilians in Haven defense missions, recovering resources before they can be destroyed in scavenging sites, and defending Phoenix Project bases from attack. As previously mentioned, one of the new mission types is protecting Phoenix Project bases from enemy attack. While the layout of the tactical map does match the layout of the base in the strategic view, base building is not available in Backer Build Four. In this build, all new bases are procedurally generated. 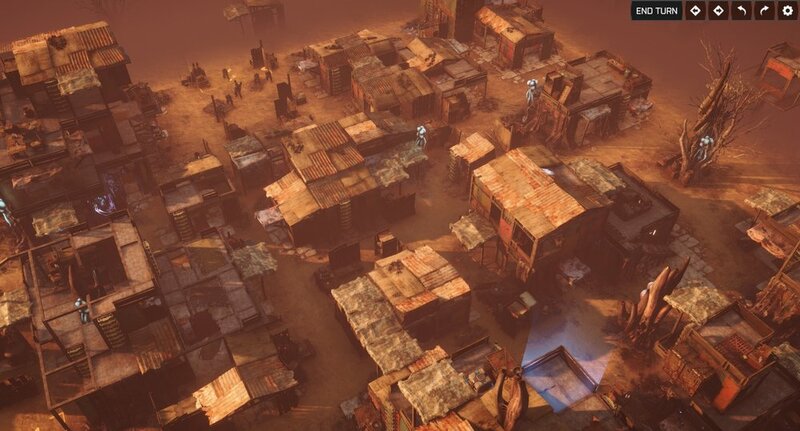 Another new map type is the Disciples of Anu slum district. Until now, previous Backer Builds have been using the New Jericho maps for all Haven defense missions. The Anu temple districts weren’t quite ready for this build, but the slums offer lots of places for the enemy to hide. Overwatch has always been a bit of a gamble as your soldiers would often take shots at enemies moving at extreme range with little to no chance of hitting. There was also the risk of hitting your own men. In other ways, overwatch could be quite over-powered; having your entire team ready to take out any approaching target in any direction. In the new overwatch system, you must specify a direction and distance for your overwatching soldier to cover - only movement within this area will trigger overwatch. Many of the new locations you visit on the Geoscape will now trigger an event. Sometimes these are a simple binary choice in which you trade resources for new recruits or other useful items. Sometimes you will have to make a choice which will lead to a reputation gain with one faction but a loss with another. Other events will offer many choices, and the consequences for your choices won’t always be immediately obvious. Other events will trigger chains leading to better rewards for greater risks. In addition to all of the above, we’re also reworking the fuel usage mechanic for the player transport craft. This will make exploration easier and more intuitive. We have many other features currently in the pipeline which just aren’t quite ready to make it into the current build, so you should start to see those in Backer Build Five.